Colors have big impacts towards children. It is the first thing they can see with their eyes since they were babies, and it has always been a trigger to something that attracts their attention. No wonder, kids enjoy spending their time playing with colors. They love to paint, cutting colored paper, pasting them or even color some pictures. When it comes to coloring, there is nothing better than to give them the theme that works best with children. 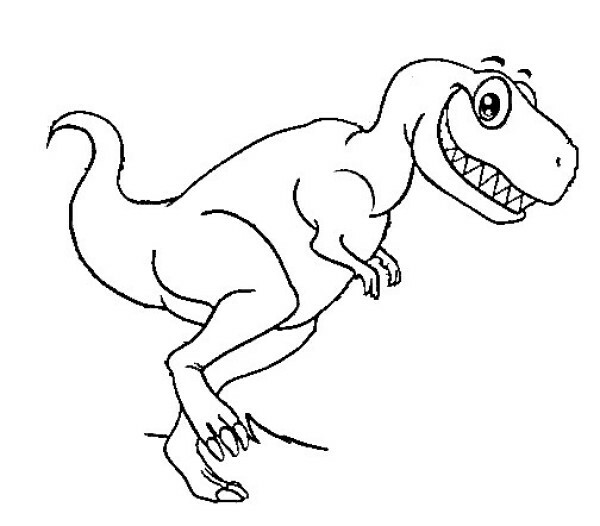 Dinosaurus coloring page is definitely the right choice. Children love dinosaurs. They are amazed by the size of the creature, and are always curious about it. This is why dinosaurus coloring pages are the perfect way to get them to have some fun coloring their favorite animals. Dinosaurs come in a large variety of species, which means that the children will never run out of dinosaurs to color or get bored with only one kind of animal. Parents can also play an important role in introducing the dinosaurs to their children. They can watch the kids have fun and learn at the same time. They can also participate by telling stories or even helping the children to color the difficult patterns. 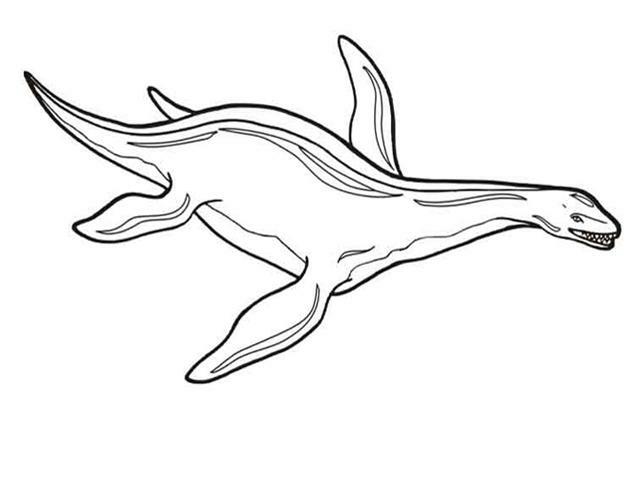 Dinosaurus coloring pages are a good way to spend some quality time with the loved ones.